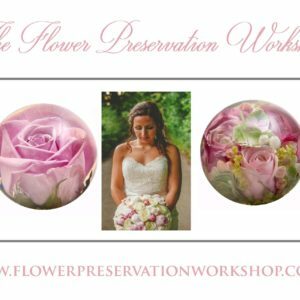 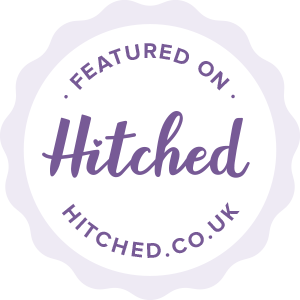 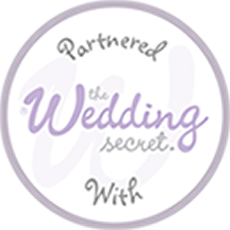 The flower Preservation Workshop Specialise in the art of 3D Flower Preservation and Wedding Bouquet Preservation, transforming flowers from any special occasion tribute flowers into 3D wedding flower paperweights and funeral flower paperweights. 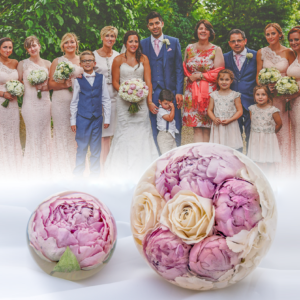 Our state of the art technology of our freeze drying process combined with 35 years of floristry knowledge – rest assured you have found the right preservation service for you – priding ourselves on the highest standard of professionalism in every aspect of our unrivalled service Nationwide and Internationally. 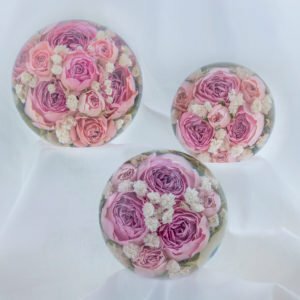 There are two sizes of paperweights we design and depending upon how many flowers you would like to have preserved , you can either have a 3.5″ design or a 4.5″ design to enclose your flowers and also 2 ways to pay .You can spread the cost by paying a deposit and then the balance is payable in 30 days or you can pay in full. 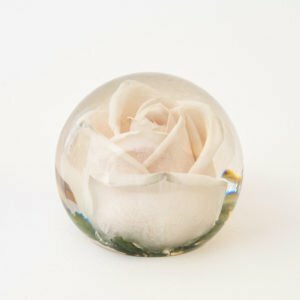 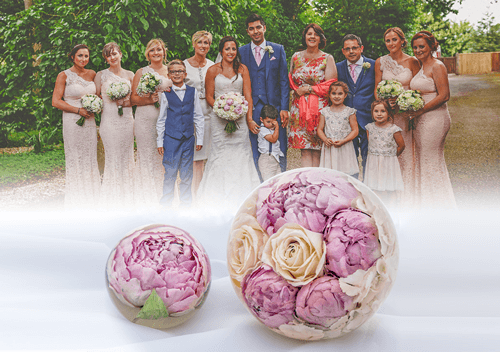 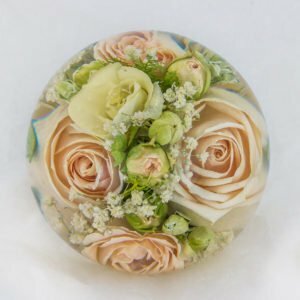 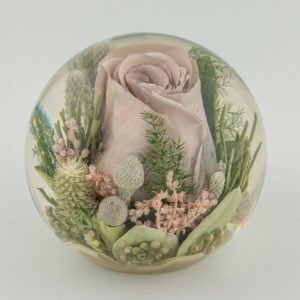 Our unique styles of paperweights are truly bespoke to the flower preservation and we are the only company within the UK who design paperweights at our studios within the UK from start to completion accepting flowers up to a Week after an event. 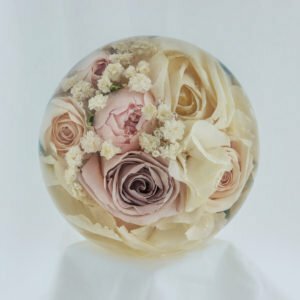 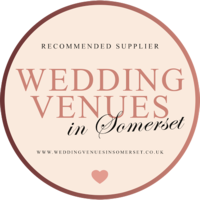 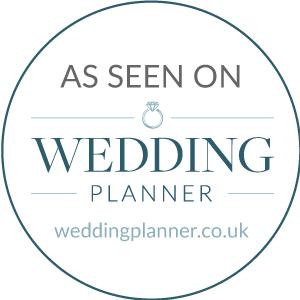 If you would like to spread the cost of your flower preservation order you can opt to pay a deposit to secure your reservation .